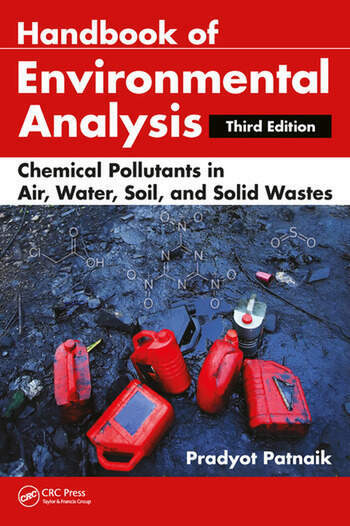 The Handbook will cover all aspects of environmental analysis and will examine the emergence of many new classes of pollutants in recent years. It will provide information on an array of topics from instrumentation, analytical techniques, and sample preparations to statistical calculations, chemical structures, and equations. It will present the tools and techniques required to measure a wide range of toxic pollutants in our environment. 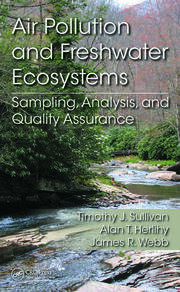 It will be fully revised throughout, and will add four new chapters (Microbial Analysis, Chlorophyll, Chlorine, Chloramines and Chlorine Dioxide, and Derivatization Reactions in Environmental Analysis). Part 1 Analytical Techniques. Introduction. Precision and Accuracy of Analysis. Analysis of Organic Pollutants by Gas Chromatography. Analysis of Organic Pollutants by Gas Chromatography/Mass Spectrometry. Extraction of Organic Pollutants and Sample Cleanup. Titrimetric Analysis. Colorimetric Analysis. Analysis of Metals by Atomic Absorption and Emission Spectroscopy. Ion-Selective Electrode Analysis. Application of High Performance Liquid Chromatography in Environmental Analysis. Ion Chromatography. Air Analysis. Application of Immunoassay Techniques in Environmental Analysis. Derivatization. Reactions in Environmental Analysis. Microbial Analysis. Part 2 Specific Classes of Substances and Aggregate Properties. Aldehydes and Ketones. Alkalinity. Bromide. Chloride. Chlorine, Chloramines, and Chlorine Dioxide. Chlorophyll. Cyanate. Cyanide, Total. Cyanide Amenable to Chlorination. Emerging Pollutants: Nonionic Surfactants – Alkylphenols and Ethoxylates. Emerging Pollutants: Organophosphorus Flame Retardants and Plasticizers. 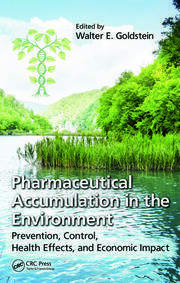 Emerging Pollutants: Pharmaceuticals and Personal Care Products. Emerging Pollutants: Steroids and Hormones. Fluoride. Haloacetic Acids. Halogenated Hydrocarbons. Hardness. Herbicides: Chlorophenoxy Acid. Herbicides: Glyphosate. Hydrocarbons. Hydrocarbons, Polynuclear Aromatic. Nitrogen, Ammonia. Nitrogen. Island, New York and is a researcher at the Center for Environmental Science at City University of New York at Staten Island. Dr. Earlier Dr. Patnaik was a post-doctoral research scientist at Cornell University, Ithaca, New York. He had obtained a B.S. and M.S. in Chemistry from Utkal University in India and a Ph.D. from the Indian Institute of Technology, Bombay.